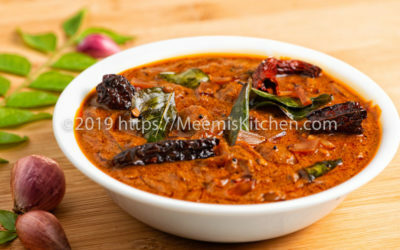 Here is a collection of traditional Kerala recipes and other modern recipes from various kitchens… Improved and made simpler for you… Let’s Start Cooking together! You will find all sorts of Kerala recipes, cooking tips, Authentic taste, Breakfast , Chicken , Fish curry, Healthy Recipes, delicious, scrumptious dishes from this web site. Traditional Indian and other modern recipes made easy and simple for you. Outside Kerala, Kerala hotels satisfy the craving for Kerala food to a certain extent, but the authenticity and taste is compromised most of the time. Some people try to prepare but after one time preparation stop doing it again as they find the methods tedious. This site offers the same Traditional Kerala dishes with quality taste in easy methods or steps that is sure to make you lick your fingers and yearn for more. 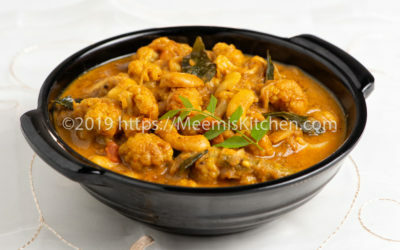 Cauliflower Mappas is a wholesome, nourishing, Cauliflower dish prepared in a Spicy Masala gravy. Roasted cauliflower is cooked in a onion tomato gravy with perfect blend of spices. Cashews adds a nutty flavor to the dish which is great with Rotis and rice. Ulli Theeyal is a classic Shallots dish prepared in a spicy, roasted coconut and tamarind gravy. The rich brown gravy is aromatic and flavourful. The perfect mix of spicy, sweet and sour flavours make this Ulli theeyal absolutely irresistible. 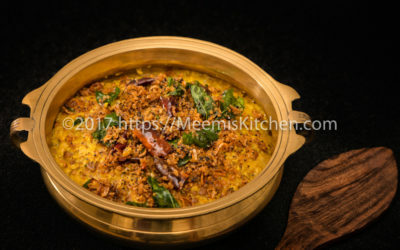 Vendakka Ularth/ Vendakka Mezhukkupuratti is a nutritious and tasty side dish for rice. 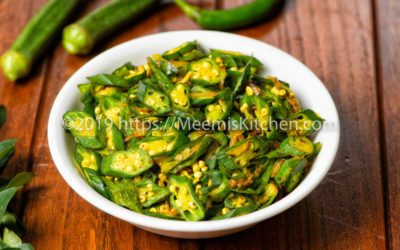 In this recipe, Okra is stir-fried with ground pepper and green chilies to retain crunchiness and to develop the flavours. This tasty and healthy Okra dish is quite simple to prepare. 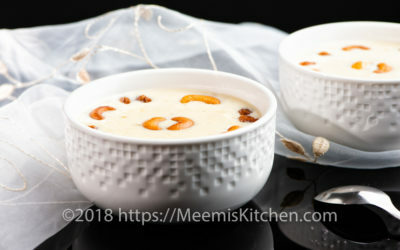 Sweet Potato payasam is a refreshingly heartening Payasam with the goodness of Sweet Potato. The delightful flavours of sweet potato in creamy milk-based concoction is totally mind-blowing and great for sadhya and festive occasions. Erissery is an essential item in Kerala Sadya, the elaborate vegetarian spread on Banana leaves. This special Koottu Erissery has Mathanga, Chena and Kaya along with red cow peas to bring down the sweetness of Pumpkin and tastes just delicious! 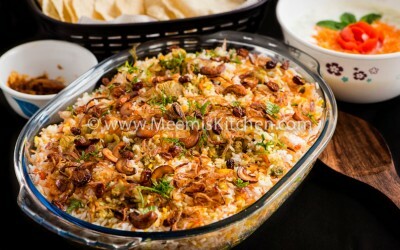 Biriyani is a classical heritage dish in the Indian Sub-continent. Each region has its own style of cooking this complex dish of rice with meat, fish or vegetables. This Mutton Biriyani; is my version of Thalassery style Mutton Biriyani recipe. For me, preparing food is a sheer joy and a very relaxing, satisfying experience. The pleasure is divine when you cook something with all dedication and love and the divine pleasure resonates to those whom you serve your food. Yes. The way to hearts is through stomach. When you cook with love, you can see the magic working up making hearts sing around you. Spread love around through cooking, also remember the favourite dishes of your loved ones. Art of cooking is a gift. And every mother is gifted with that art. The reason why you never forget your mothers’ food. All Mothers strive hard to make their kids happy and thats why always, mothers dishes are special and awesome!! !